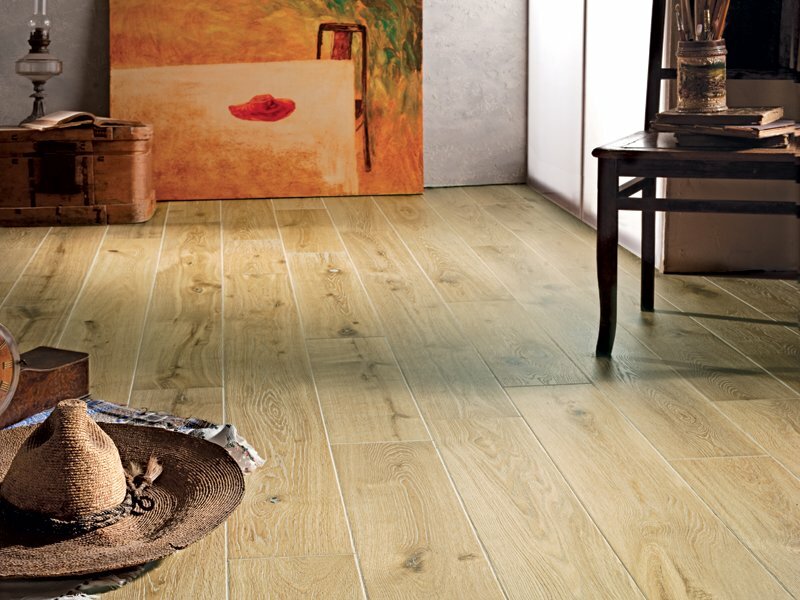 accentuates the natural and unmatched appeal of natural wood. Surface brushing adds the heart, outlining the manifold of oak fabric. This collection is hardwax-oiled. Finish and brushing create the effect of aged oak fabric. This grade comes in Rustic style (unlimited manually inserted knots and cracks).